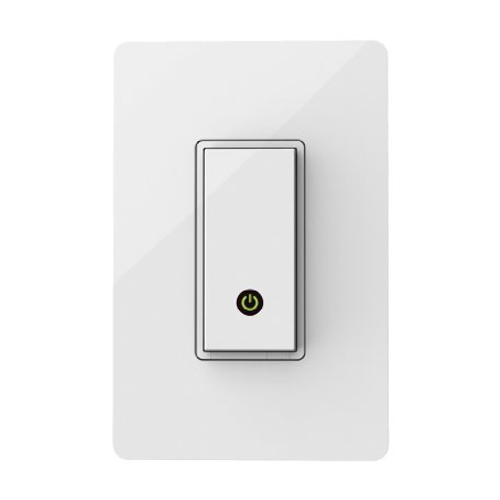 Renovate your home using the WeMo Smart Light. 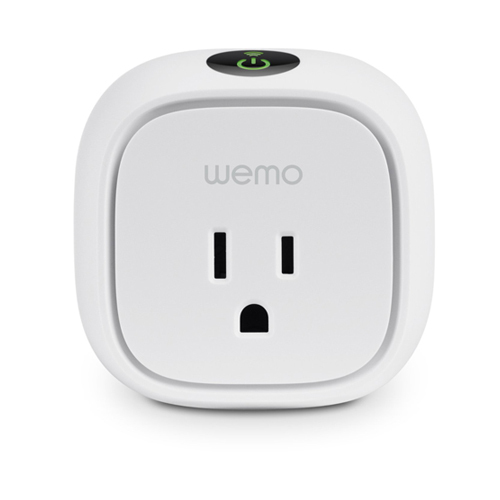 The great thing with the WeMo Smart Light is that it works with the extensive product line of other Belkin smart products. 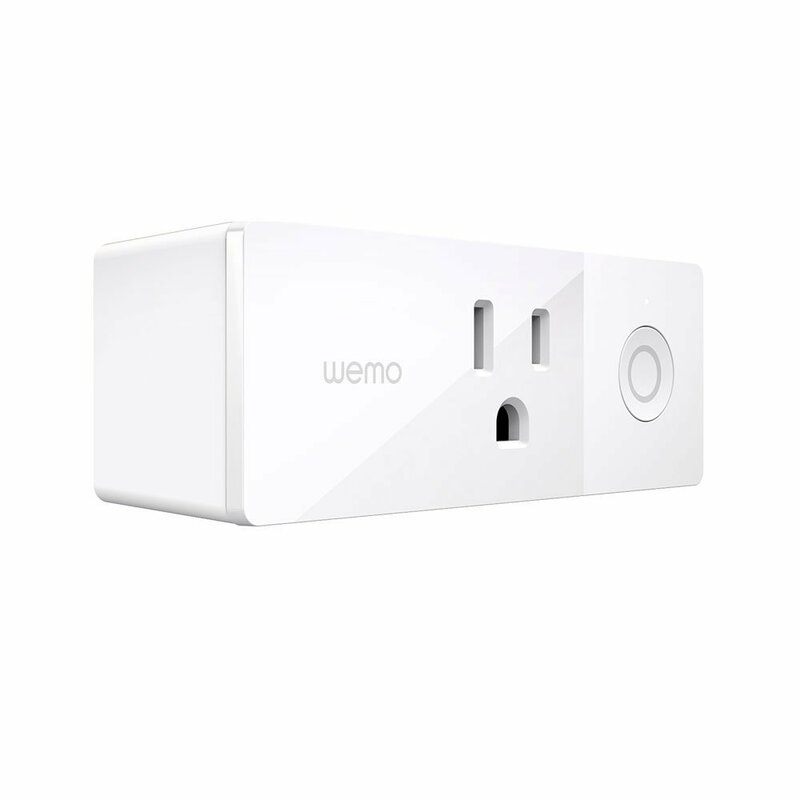 This WeMo Smart Light can be used for bayonet or screw fittings and can fit in a lot of places. This light has 800 lumens in brightness, which is around the same as the typical 60 watt light, with a warm light color. Aside from turning the light on and off, the WeMo app allows you to adjust the brightness of the light. You can set the WeMo Smart Light using a timer and you can control the brightness whenever you wake up and the longevity of when it will fade out and in. The app includes a sleep timer so the fade out can be done for a particular time. 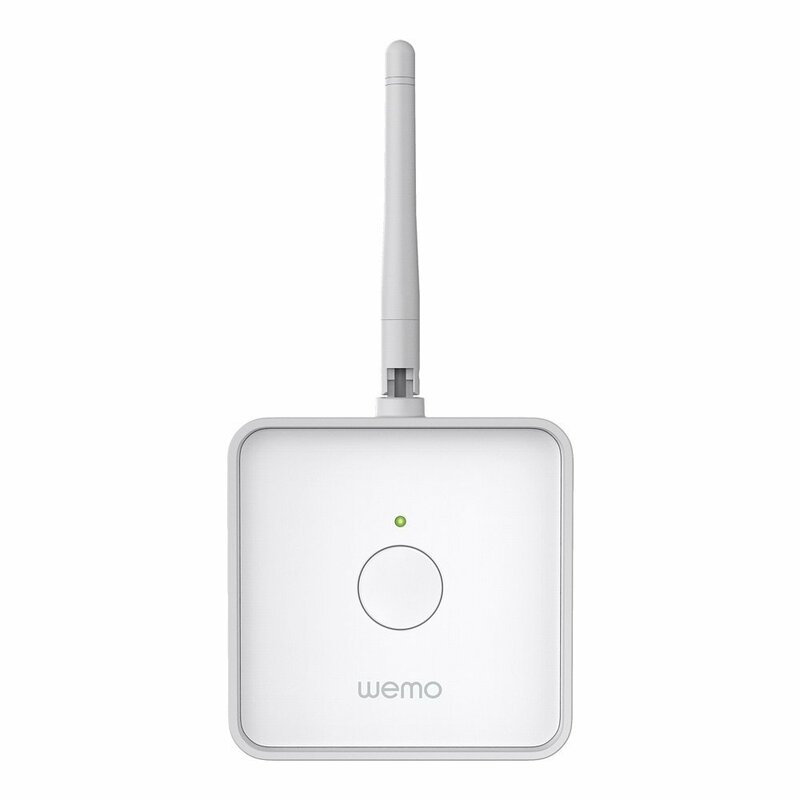 You can choose to go sleek with the WeMo LED Lighting Starter Set. 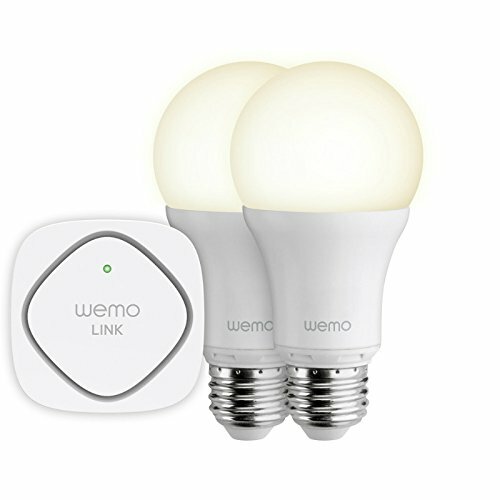 This starter set has 2 WeMo Smart Light BUlbs as well as a WeMo Link. 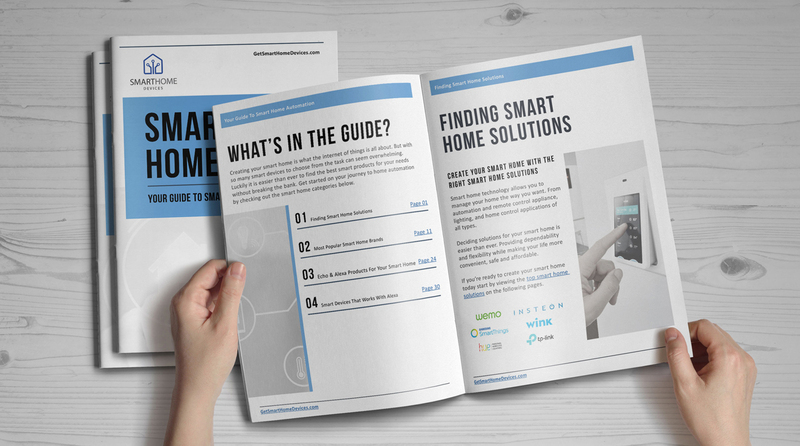 With this link, you can connect a maximum of fifty WeMo Smart Light Bulbs and control them separately or together. 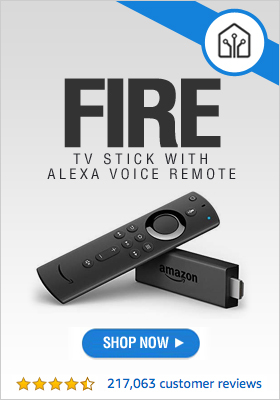 The starter set can work with the other products of WeMo. 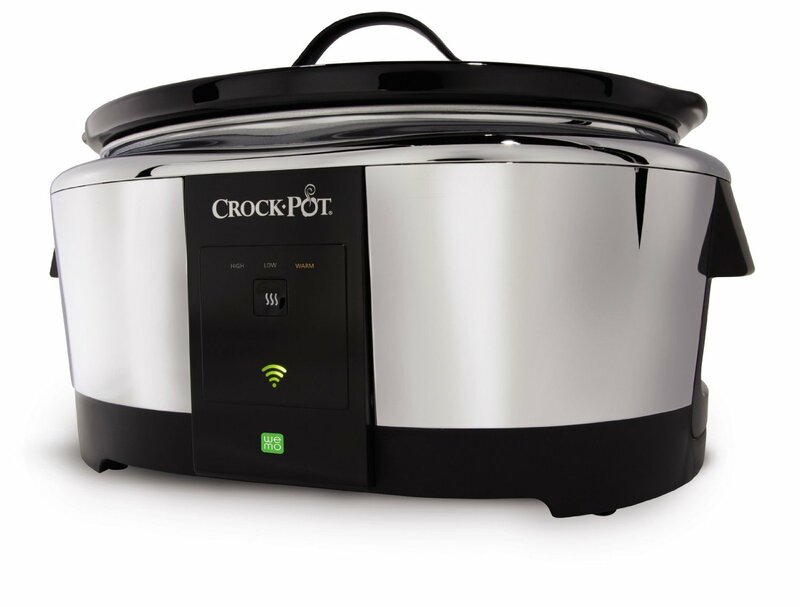 It has a modular system so you can include WeMo LED light bulbs simply and at any time. You can turn the lights off, on, dim, or create customizable schedules. 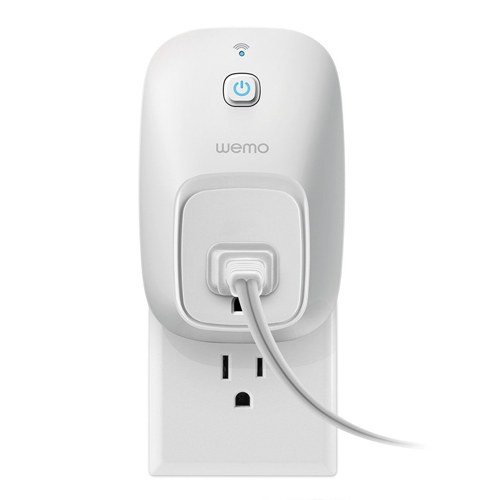 Just plug the link to a main outlet in your house and swap the old light bulb with your new WeMo bulb. 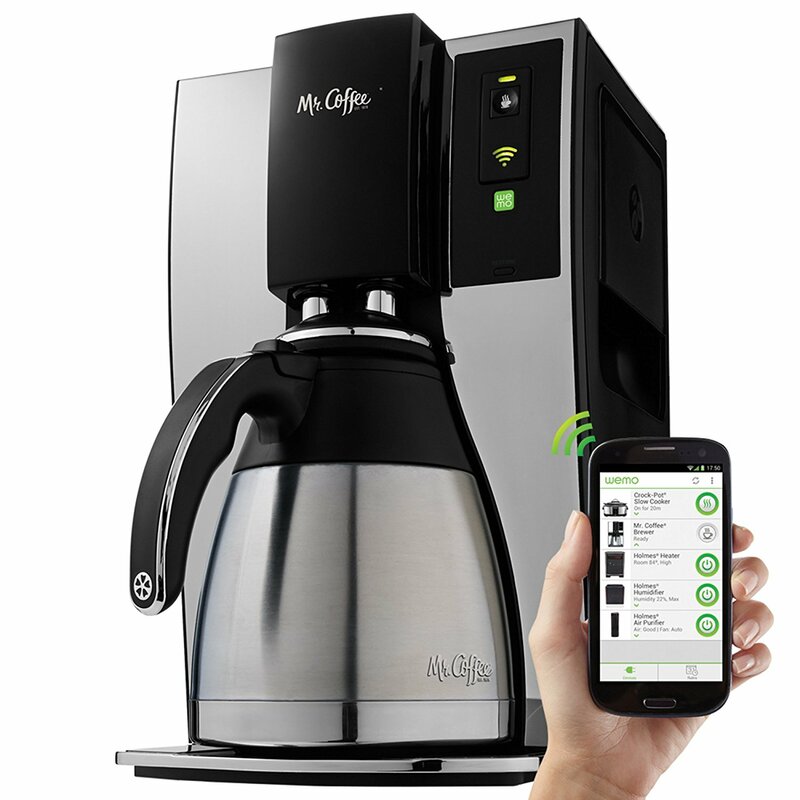 After, download and install the WeMo app that is free to any smart device that you may have. Its warm and bright light is just like a 60 watt incandescent bulb. However, WeMo’s smart light bulbs last for twenty three years. Begin the day with a WeMo Smart LED Lighting Starter Set. 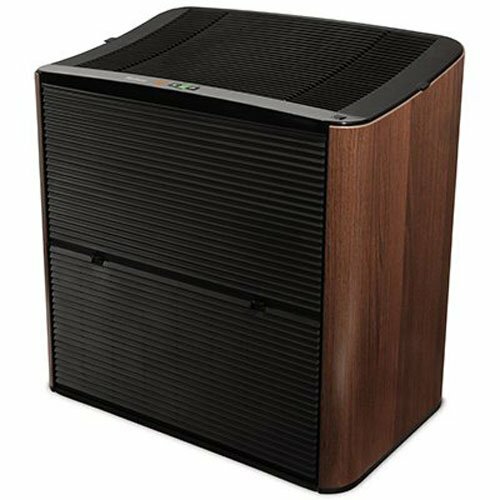 You can create schedules using the WeMo app. This free app allows you to create a regular schedule for your lighting at home. You can make sure that the lights are turned on when your children come home from school or turn particular lights off each day to decrease energy use. You can even arrange it so that your lights gradually turn off as you fall asleep for a more natural feel. You can also have a sort of simulated occupancy with this starter kit. If you are out on vacation or working late at night, the starter kit makes it appear that you are indeed at home. You can make use of the app to turn your bulbs on and off. If you are out of the country, you can schedule, using the app, that your lights turn on and off randomly.